Up to 80 jobs could be at risk at the Halifax in the Ormeau Gasworks, a multi-million-pound project brought to the site in a blaze of publicity, with promises of jobs for locals. A total of 1,580 jobs were created at the site after Halifax was handed a support package of £16.6 million of public money in 1999 from the Industrial Development Board – the predecessor of Invest NI. The banking firm was also given a millennium year boost of £1.9 million in order to “support the training and development of existing staff”, the Department of Enterprise, Trade and Investment explained. However, it was recently revealed that a “redeployment” plan is under way at Halifax, with private banking and retail mortgages services being considered for removal. A spokesperson for Lloyds/TSB, who own Halifax, told the South Belfast News that there will be no updates on the positions “until the end of the year” and could not confirm the impact of this on job numbers there. 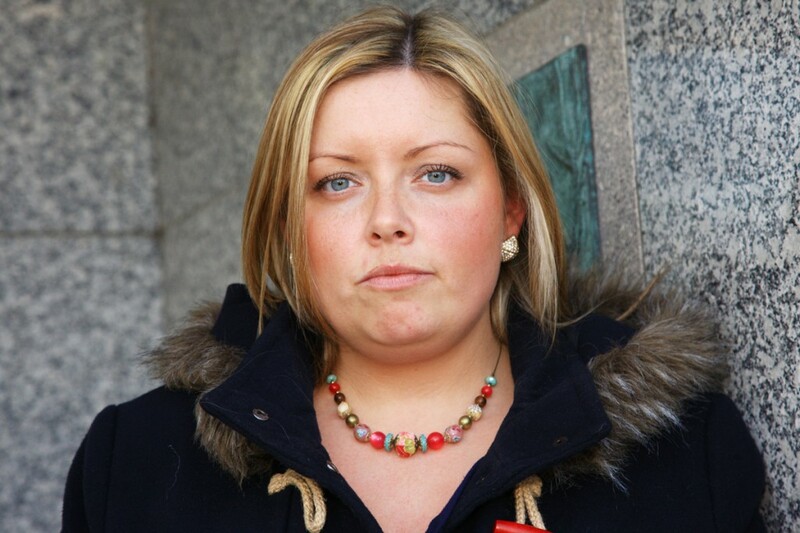 Local Sinn Féin Councillor Deirdre Hargey said the news had caused frustration in nearby communities who already felt short-changed by the banking firm. “Not only was millions of pounds given to Halifax to come here, but locals were originally told they would be able to benefit from jobs, and they were promised all sorts of opportunities from the Gasworks project” she said. “However, nowhere near enough local residents were able to benefit, and many felt the project was a bit of an anti-climax and that they were short-changed. Very few positions went to those from the Markets, Donegall Pass or the Lower Ormeau, and it left a sour taste in many mouths.